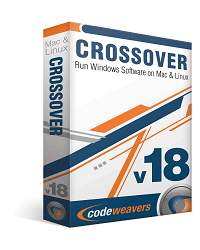 CodeWeavers recently released CrossOver 12.1.2 for Linux and Mac. This update has allot of new features as well as bug fixes. Fixed a bug which caused Steam to get stuck in a loop while trying to update. Fixed a bug which caused performance to suffer badly in Skyrim, and possibly some other games, on certain Linux systems. 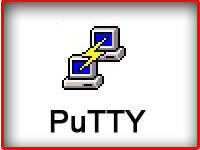 Fixed a bug which caused Outlook 2010 to fail to open .xlsx, .pptx, and .docx attachments. Fixed a bug which caused Quicken to fail to connect to Chase Bank online. 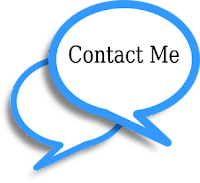 Office 2007 and 2010 will now display help topics! We have improvements to windowing in the Mac Driver. We are hopeful that changes in this version of CrossOver will mean that gaming performance will improve when Apple releases its upcoming OS X 10.8.3.